HOUSTON — The turnout was low, but the emotions ran high Wednesday for a group of protesters upset over the not guilty verdict in the trial of a Bellaire cop. Sgt. Jeffrey Cotton was on trial for aggravated assault by a public servant for shooting Robbie Tolan in front of his Bellaire home on New Year s Eve 2008. Cotton was attempting to arrest Tolan for driving what he believed to be a stolen car. The car belonged to Tolan, but another officer mistakenly typed in the wrong license plate number. Tolan testified he was on one knee arguing with Cotton for pushing his mother when he was shot. Cotton told jurors the shooting was justified because he believed Tolan was reaching into his waistband for a weapon as he jumped off the ground. 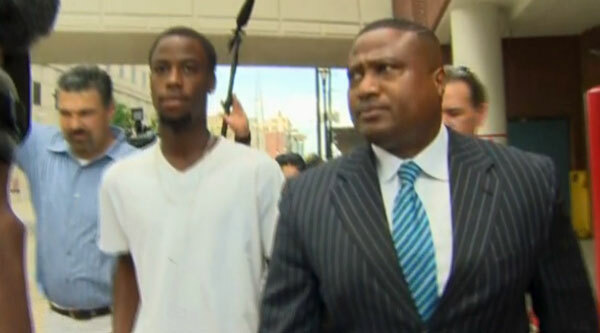 On Tuesday, jurors acquitted Cotton after listening to a week of testimony. 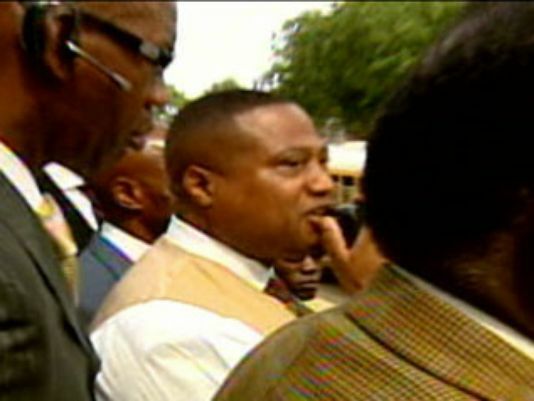 Local activist Quanell X organized a protest Wednesday outside the Bellaire Police Department. One longtime Bellaire resident showed up at the protest. She got into a heated discussion with several of the protesters. Many demonstrators disagreed. They likened the Bellaire Police Department to terrorists that should be eyed cautiously. “We are going to put Bellaire on the watch list, on the terrorists list,” said one elderly protester. “Call Obama,” someone yelled out in response. “Sister, Obama can’t do nothing about this, the people in this city are going to have to do something about this,” he replied. The Tolan family said Tuesday they plan to file a lawsuit in federal court and hinted the City of Bellaire will be named as a defendant.